Face dimensions: 4.5" x 3.5"
Longhorns fans, take your Texas pride with you where ever you go with this Texas Longhorns Hitch Cover. 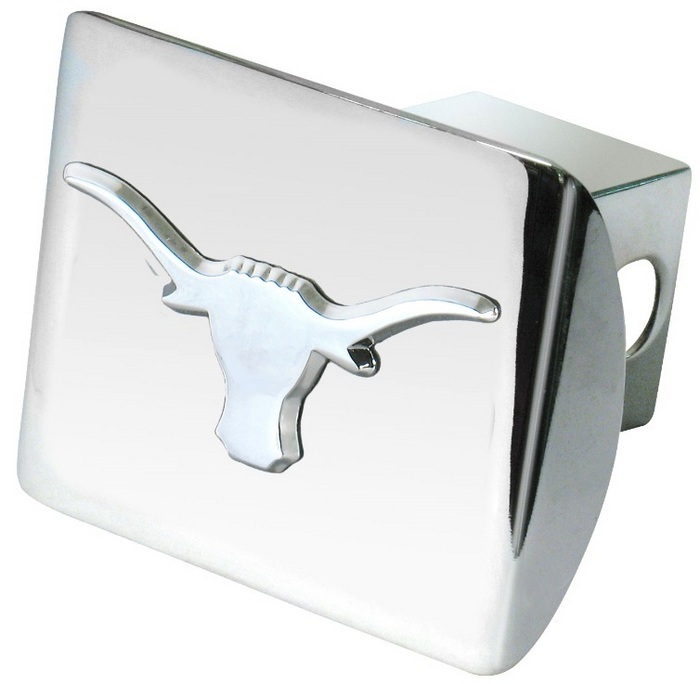 This Hitch Cover features a team logo and it is a sharp-looking accessory that will look good on any car. Hook Em Horns!